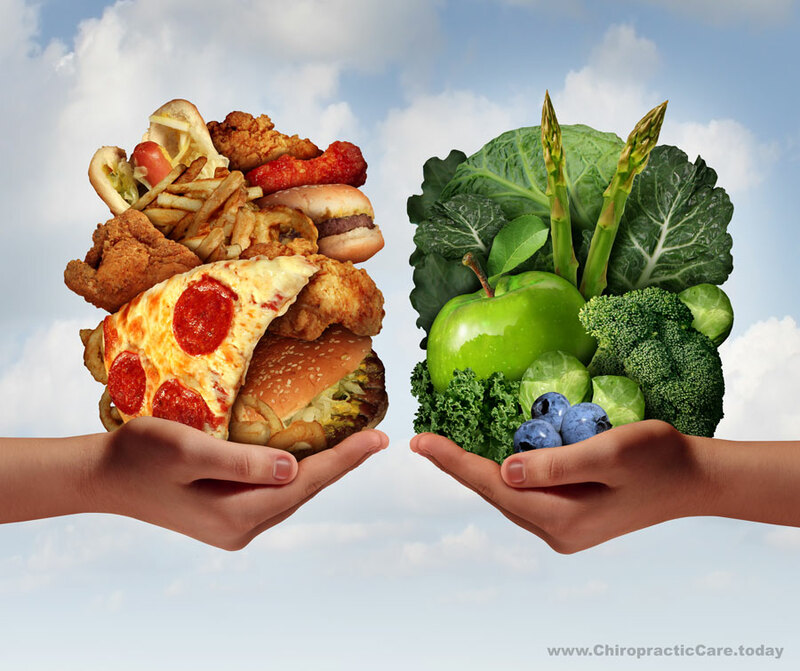 Home Chiropractic Blog Does Fasting Have Health Benefits? Much research suggests that fasting from time to time can cleanse the body, rid it of toxins, and assist in better overall body function. Many chiropractors and other holistic medical professionals recommend fasting from time to time. On the other hand, there are many critics who are against fasting, believing that it starves the body and that sleeping is enough time to in between fueling your body so that your digestive system can get the rest in needs to function best. So, who is right? Who should we believe? For centuries, people have practiced the art of fasting, whether it was to drop a few extra pounds or for religious and/or therapeutic reasons. When you fast, you voluntarily abstain from all substances (except water) for a certain amount of hours or days. It is suggested that a normal healthy person with no medical or chronic illnesses can withstand one to three days of fasting. Normally, if you plan to fast longer than three days, you should definitely consult with your doctor. We suggest seeing a trained health care professional such as your Doctor of Chiropractic in order to coach you through the process in a healthy way. Fasting is definitely not advised for pregnant women, nursing women, or people with cancer or AIDS. Consult with your Doctor of Chiropractic if you are thinking about fasting but are diabetic, suffer from liver disease, or take a lot of medications. Allowing your digestive system to rest from its job (in the same manner we go on vacation to rest from work). Cleansing and elimination of harmful and toxic chemicals from the body. Mental clarity and rest for medication and spiritual development. Assisting your body in transitioning in order to lose weight, overcome any addictions your body may be facing, and rid any meat out of your diet, etc. If you decide fasting may be a valuable option for you, make sure to drink plenty of water, fast overnight to count as 8 hours with no food, and try to rewire your thought process as taking a “pause” from eating instead of “starving yourself”. Fasting may not be for everyone, but it can be beneficial to your health if you do it in a healthy way.